In an industry where people place so much emphasis on themselves, Brandon Ray is an exception. He's all about others. He knows that the real estate business is about the people, not the realtors. So writing an "About Brandon" section is a little more difficult, but that's him. He's unique, unorthodox, and a realtor who absolutely loves what he does. 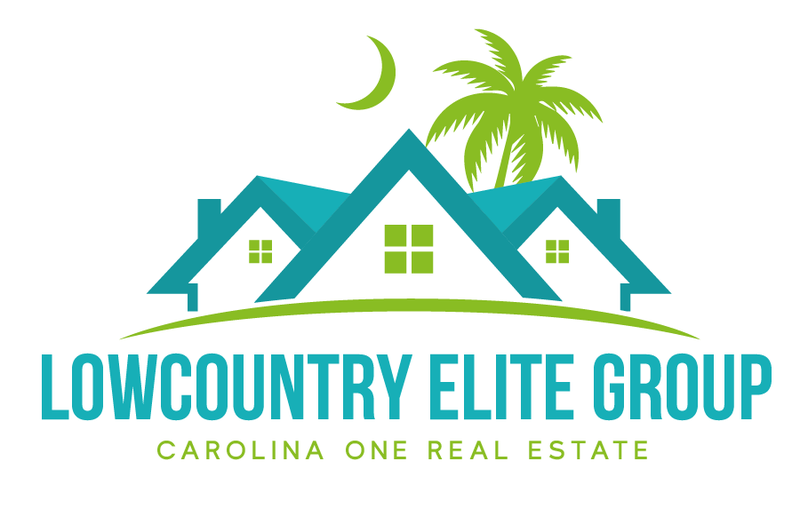 We're your source for real estate information on buying and selling real estate property in Summerville, SC, Lake Marion, Lake Moultrie and more! At lakelifescstyle.com you can find information on local schools, weather, local information, links and other local South Carolina resources for Summerville, the Lake Marion and Lake Moultrie area and its surrounding communities. Brandon Ray of Carolina One Real Estate can assist you with a variety of real estate services, such as assisting buyers to find their next South Carolina Lakes real estate property or South Carolina Lakes home, and assisting sellers in selling their Summerville home or Summerville real estate property and getting the most for their South Carolina real estate property. 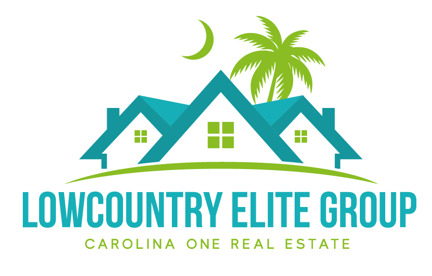 Are you looking to buy real estate in Summerville, the Lake Marion, Lake Moultrie or surrounding lakes area? Are you looking for something particular? Please let us assist you find your next South Carolina lake home by completing our VIP Home Request form. We will send you listings that match your criteria as soon as we get them. 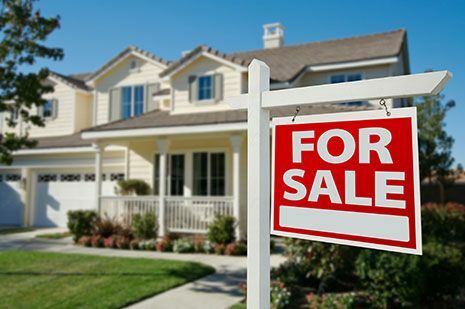 Are you selling real estate in Summerville, the Lake Marion, Lake Moultrie or surrounding lakes area? Need to know how much your home or real estate property is worth? Feel free to request a FREE Home Value Request. 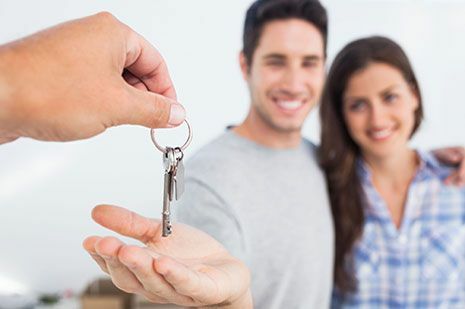 Tell us a little about your home or real estate property and we will let you know how much you can expect to earn from your property. If you have further questions about Summerville, Lake Marion, Lake Moultrie or surrounding lakes area or real estate markets, please don't hesitate to call Brandon Ray at 843-974-6257 or send an email. Brandon Ray is fantastic at what he does. We recommend him for any real estate business you may need. My wife and I have used him on several occasions for our real estate needs and he is always on top of his game. 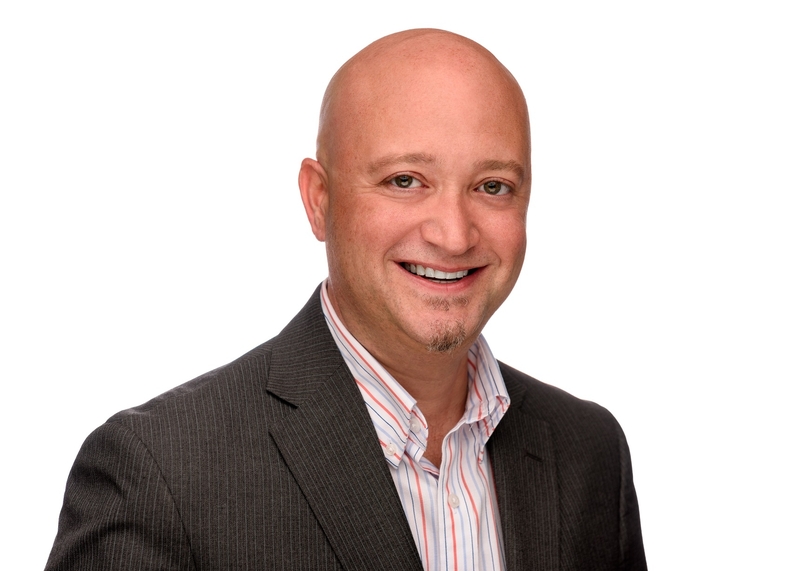 He is very informative and helpful with his knowledge about the real estate business. He never steers us wrong. He is always up front and honest and will do whatever it takes to make sure we are informed and happy. He has always put us first and gave us the tools to make better decisions about selling and buying. We are lucky to have him as our agent and will always use him in future endeavors. Thanks to him we are now in our home in the area we wanted. If you need an agent who cares about you and your best interest then Brandon Ray at Carolina One Real Estate is who you need. Thanks again for all you do and have done for us. Randy S.
Brandon helped us sell and purchase our homes. I loved that he gave honest feedback and asked us questions to help us think about our decisions better. Of course he was always on time and readily available for showings. Loved working with Brandon Ray! Elizabeth R.
Dealing with this company and especially with Brandon Ray has really been a pleasant experience. He made an extra effort to explain the process, up to and including helping us through the electronic signing process for the contract. He seemed very forthright with us about all the things that we needed to do to complete the process and what needed to be done to stage the house to look just right for the showing process. I would definitely recommend him and the company to others Richard and Marie A.
Brandon Ray is awesome. I contacted him in mid 2014 when I had my house up for sale in Chicago and was planning a move to South Carolina. Brandon started sending me listings immediately so I could get a feel for the market in South Carolina. The sale of our house in Chicago took longer than expected, but Brandon stayed in constant contact with us. He would even send us greetings during holidays. I had also contacted several other agents from South Carolina, but after a few weeks they had stopped communicating. Once our house was finally sold in Chicago, we made our move to South Carolina arriving in August of 2015. We met with Brandon and after discussing what we were looking for and our budget, Brandon started showing us properties. I have never met an agent with such integrity. My wife and I were ready to bid on a few of the properties that we had found, b Tom M.